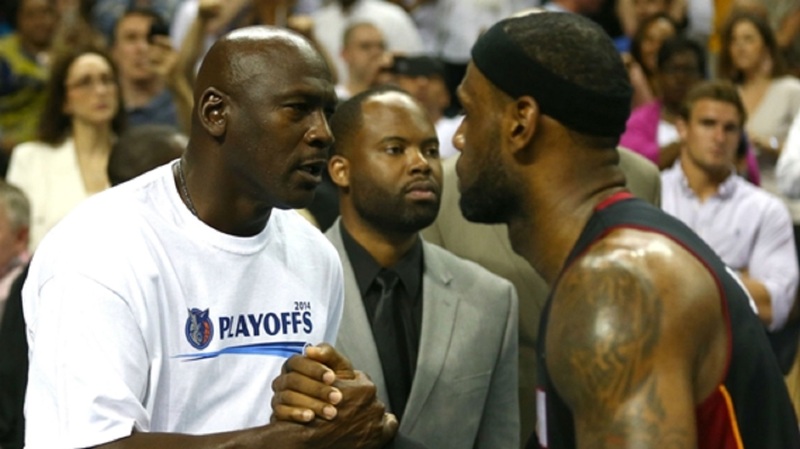 Michael Jordan (left) LeBron James. Michael Jordan defended LeBron James after United States president Donald Trump questioned his intelligence and suggested the Chicago Bulls icon was a better player. 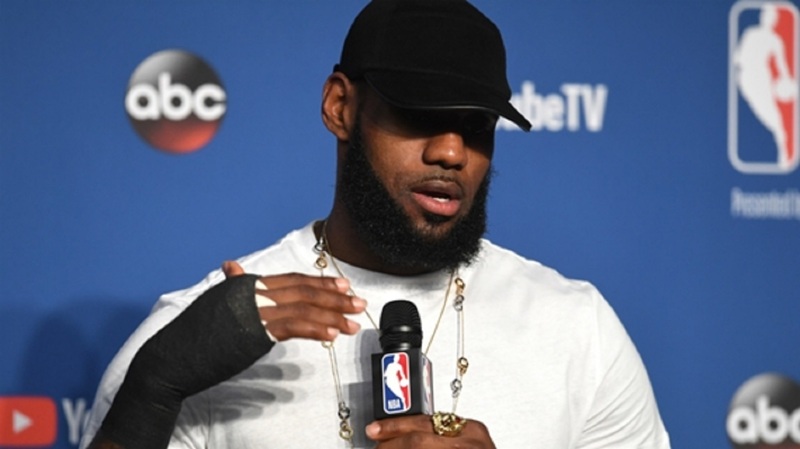 Trump sparked controversy on Friday when he aimed a dig at James on Twitter after the Los Angeles Lakers superstar gave an interview to CNN reporter Don Lemon following his foundation opening the I Promise School in Akron, Ohio. 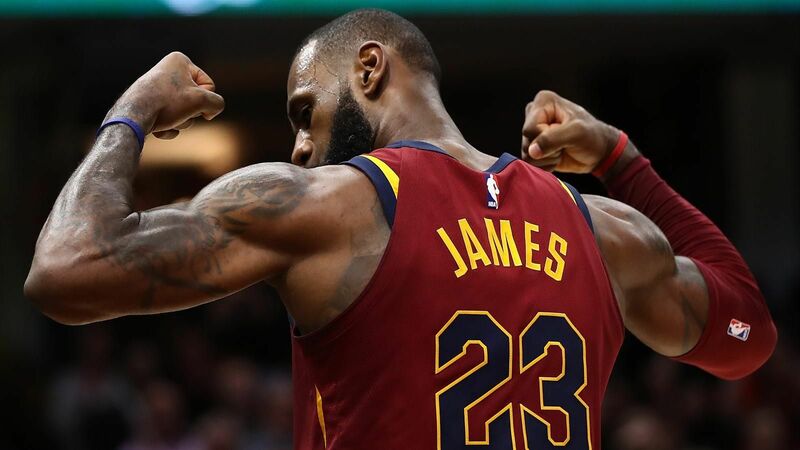 The 14-time NBA All-Star's facility ensures any of the 240 at-risk students who graduate are guaranteed a four-year college scholarship to the University of Akron. After watching James' interview, Trump tweeted: "LeBron James was just interviewed by the dumbest man on television, Don Lemon. He made LeBron look smart, which isn't easy to do. I like Mike!" 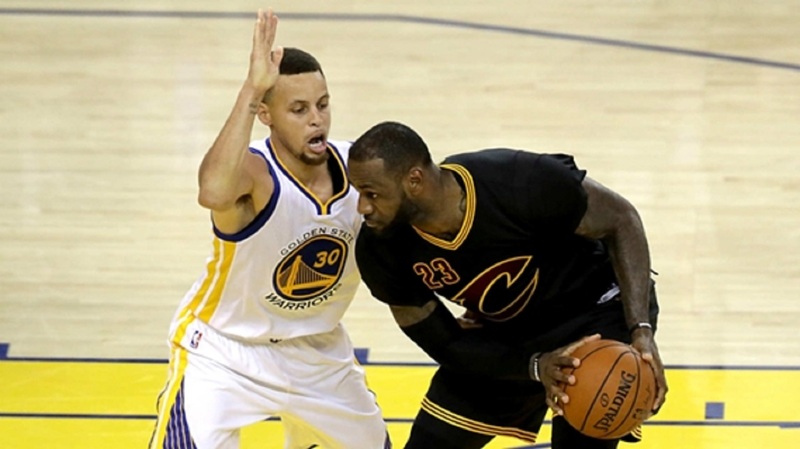 Six-time NBA champion Jordan came to the defence of James, who is considered his main rival in the debate over the greatest basketball player of all time. Jordan said though a spokesperson: "I support LJ. He's doing an amazing job for his community."